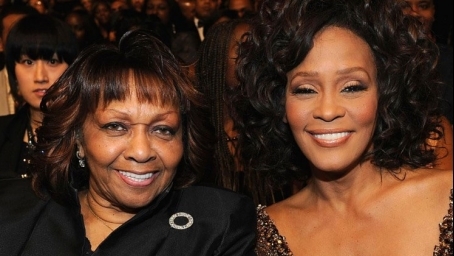 The Late Whitney Houston's mother ,Cissy Houston will perform a tribute to honour daughter at the 2012 BET Awards . Cissy was recently added to the list of performers of the award to be hosted by samuel L. Jackson on july 1,2012 and will be joined on stage by many top female singers . MMG leader Rick Ross and his artists Meek Mill and wale ,Kanye west's G.O.O.D Music, D'angelo have also been added to previously announced performers . The BET Awards airs live from The Shrine Auditorium in Los Angeles.